Customer Picture Number 289 Selected. Cool Car decals applied. A close zoom in of the smaller custom lettering decal by Dan. Dan thanks again and nice working with you. 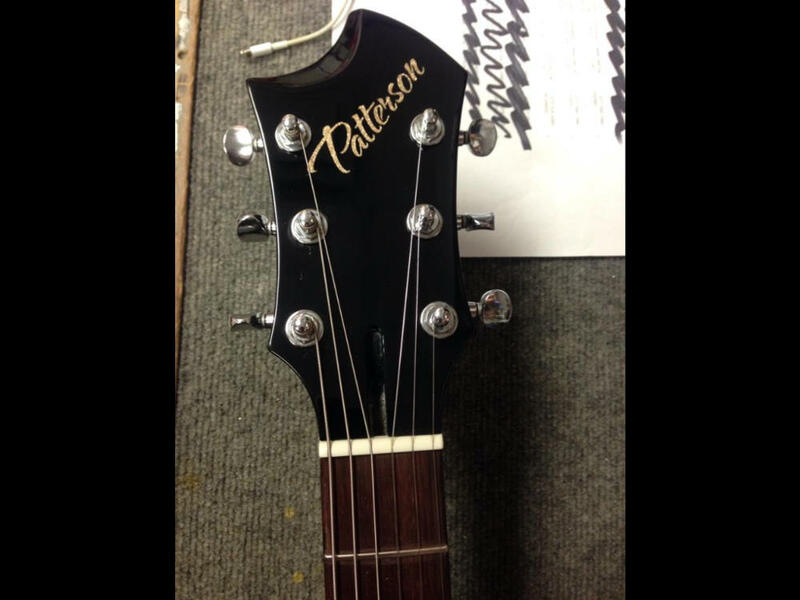 The custom name and logo decals on the guitars look very nice!